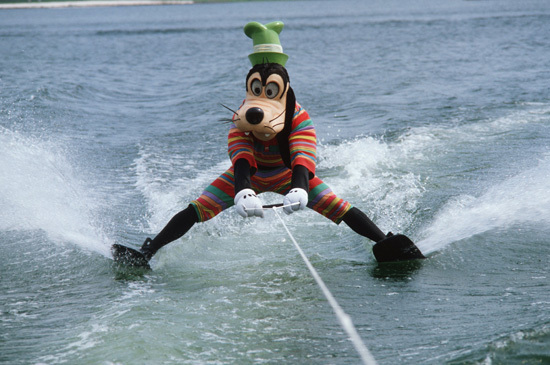 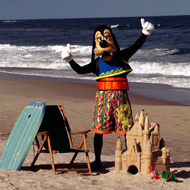 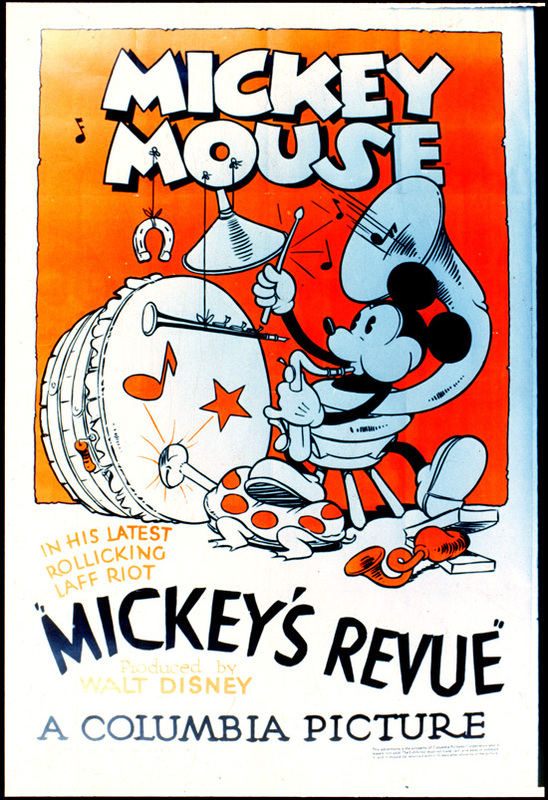 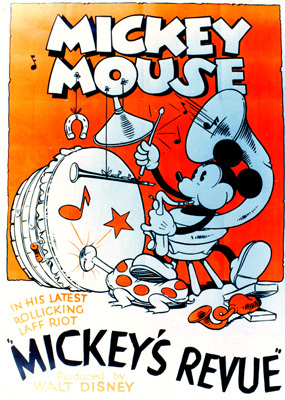 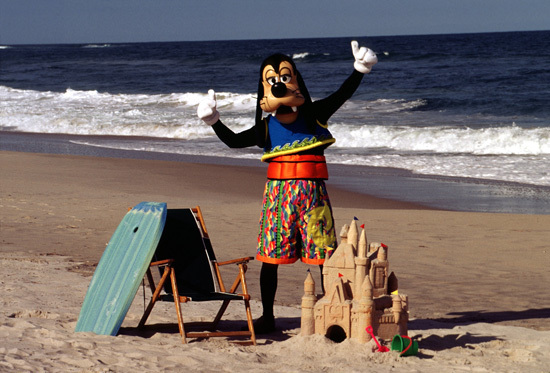 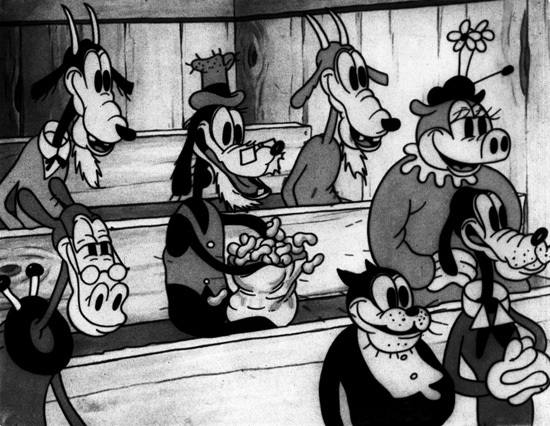 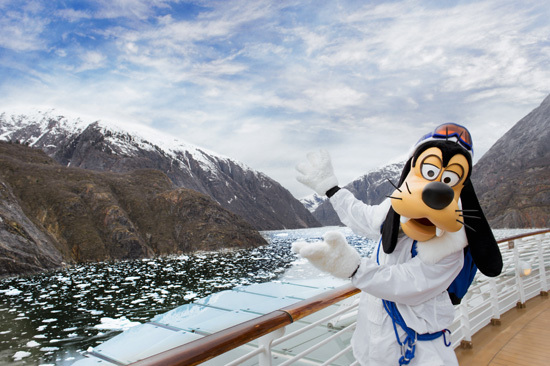 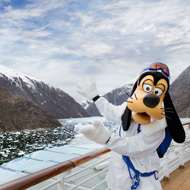 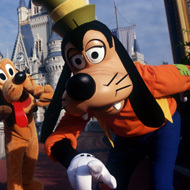 Did you know that the world was first introduced to the lovable Disney character, Goofy, on this day, May 12, back in 1932? 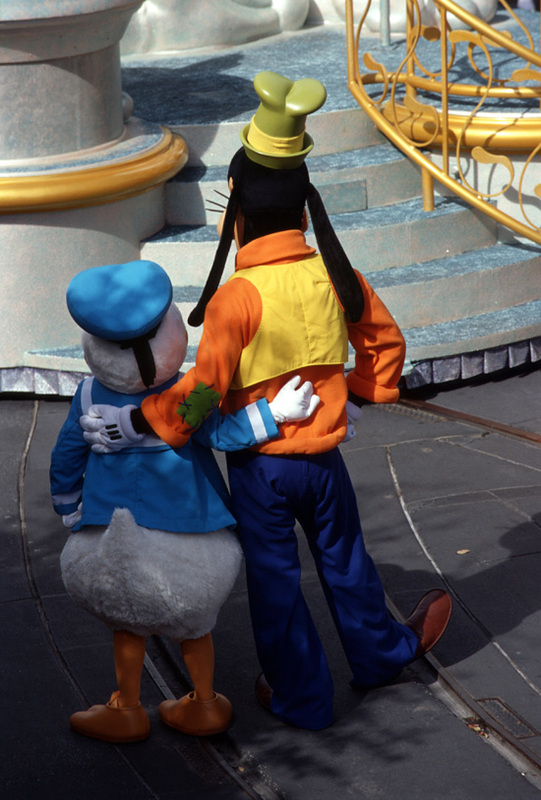 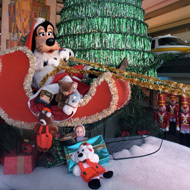 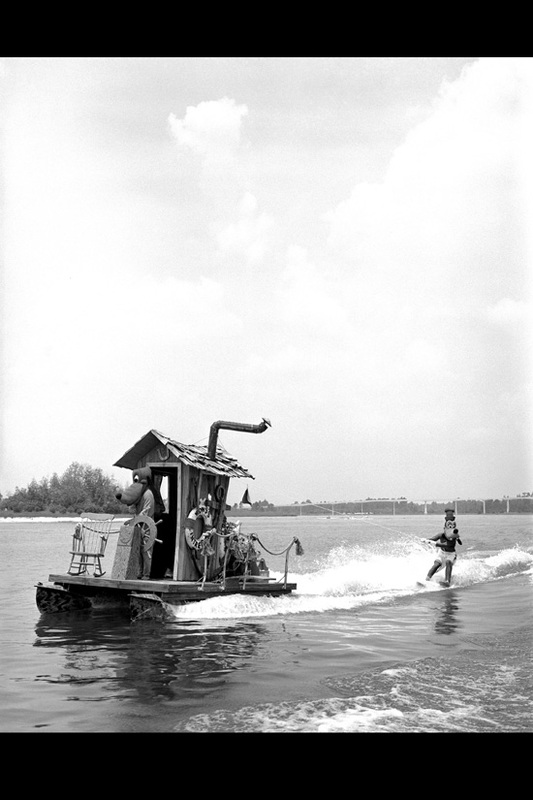 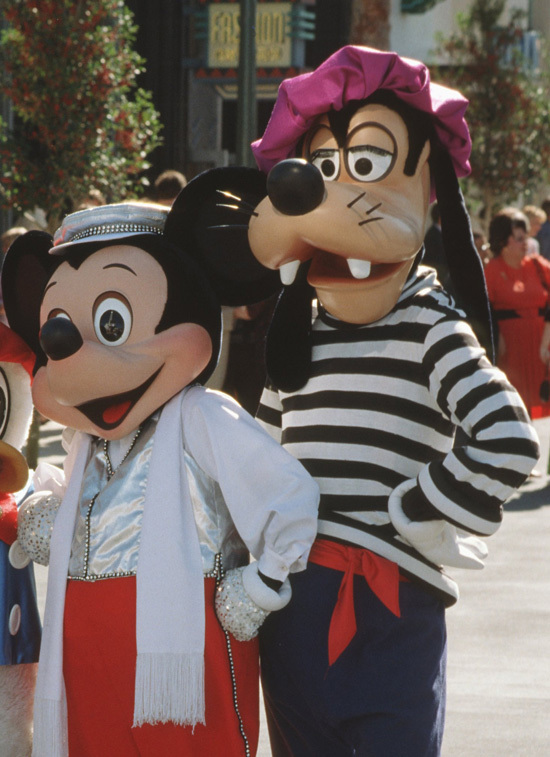 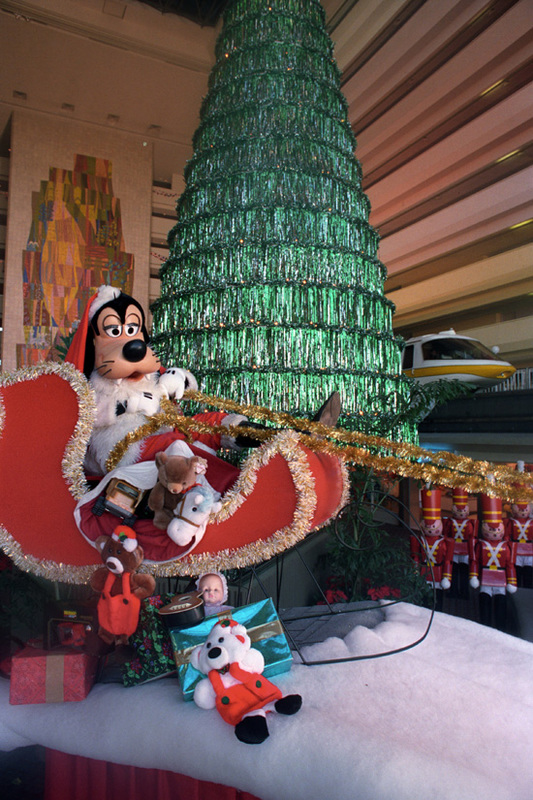 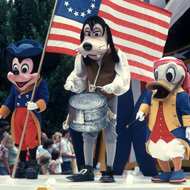 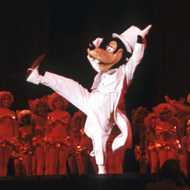 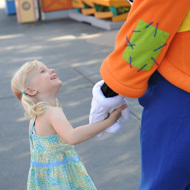 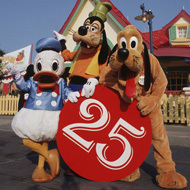 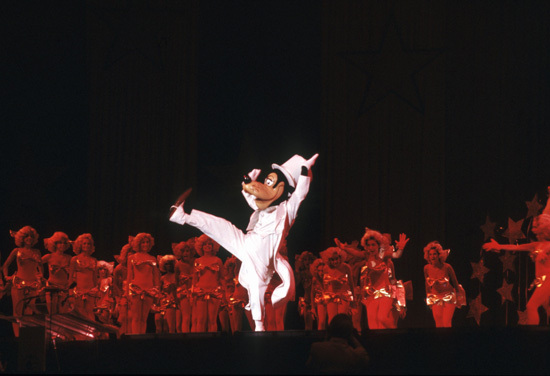 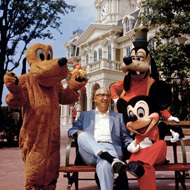 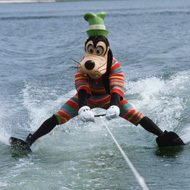 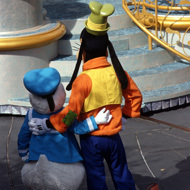 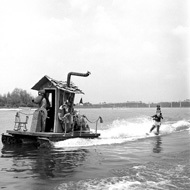 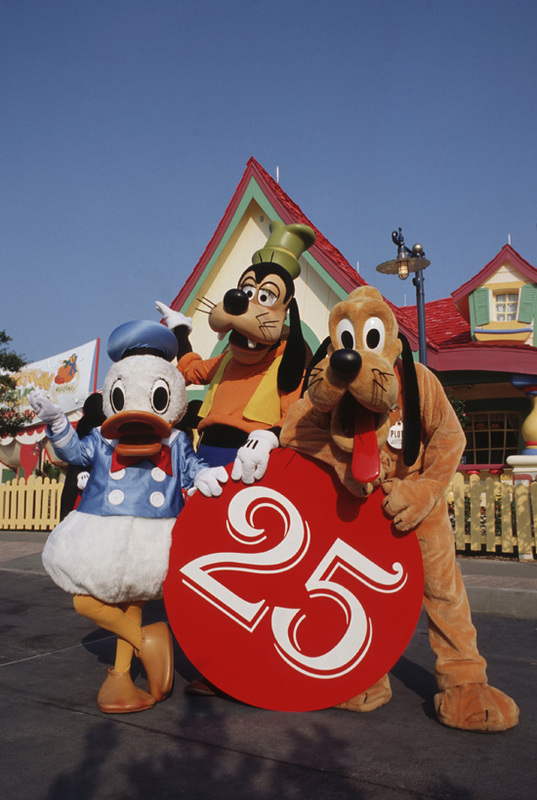 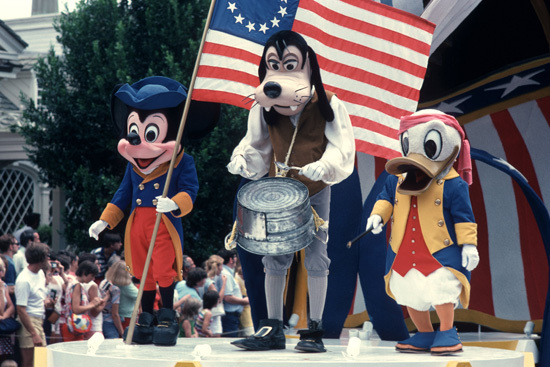 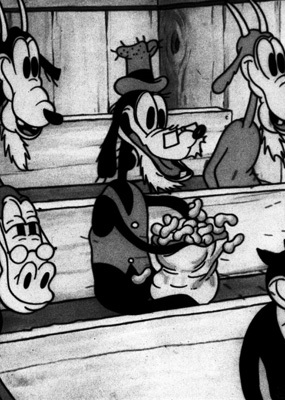 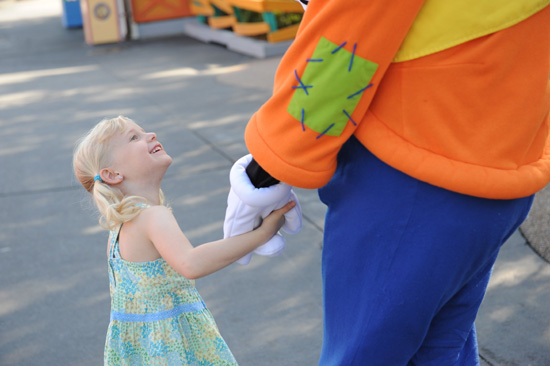 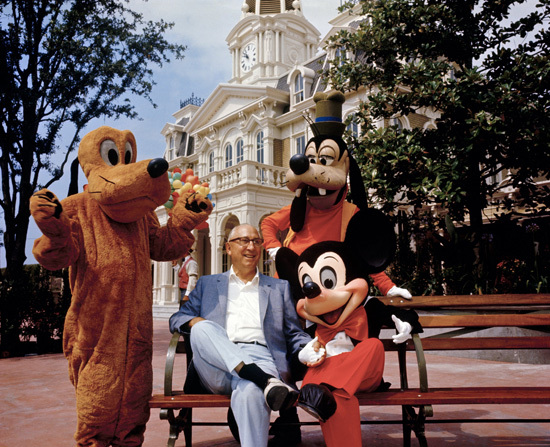 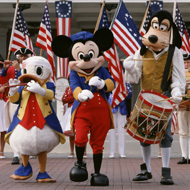 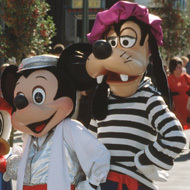 Since the opening of our first park, Disneyland park in 1955, Goofy has welcomed millions of guests in a myriad of ways. 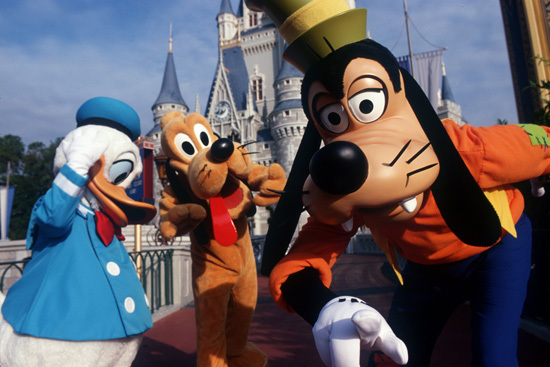 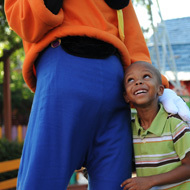 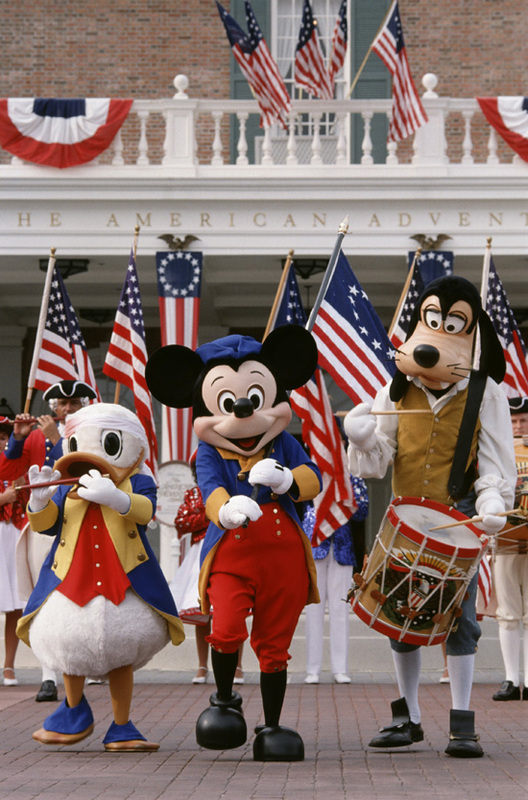 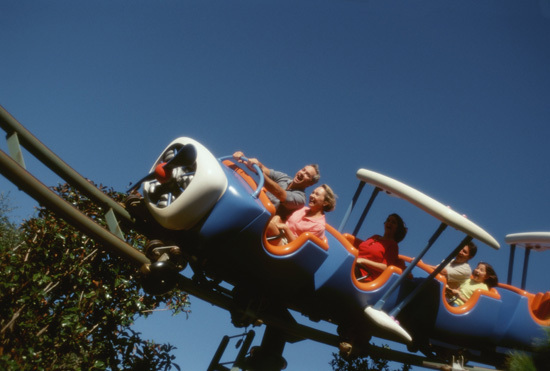 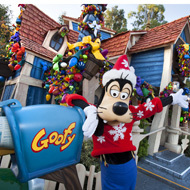 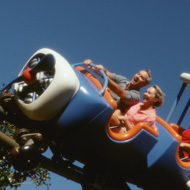 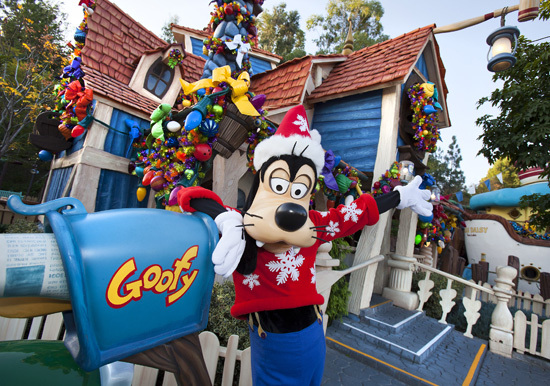 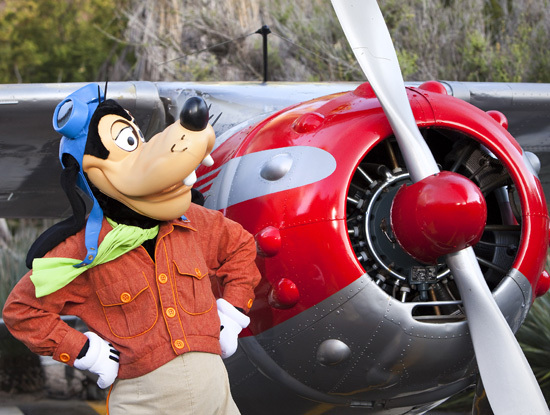 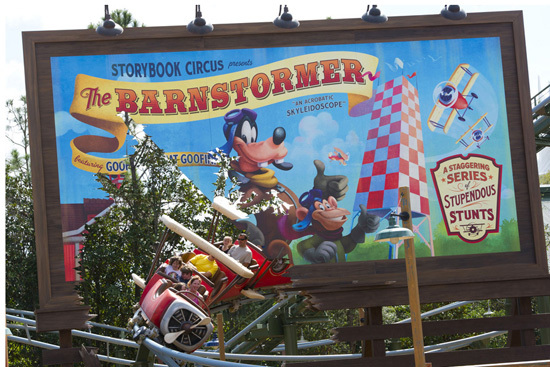 For example, Walt Disney World Resort guests can currently enjoy Goofy-themed attractions Barnstormer Starring the Great Goofini at Magic Kingdom Park and Goofy’s Sky School at Disney California Adventure park. 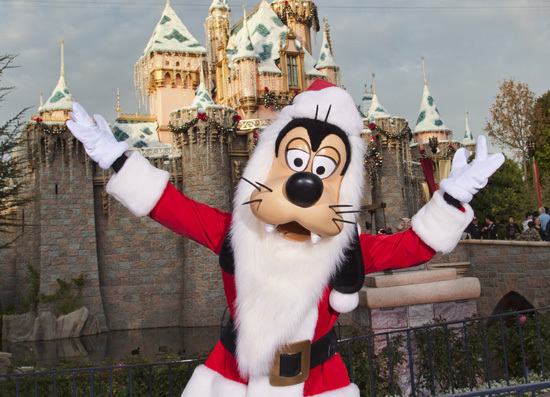 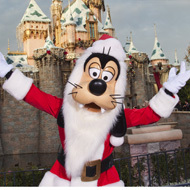 Families can enjoy a meet-and-greet with him, dine at Goofy’s Kitchen at the Disneyland Hotel, make a sweet treat at Goofy’s Candy Company at Downtown Disney, or get a photo taken with Santa Goofy during the holidays! 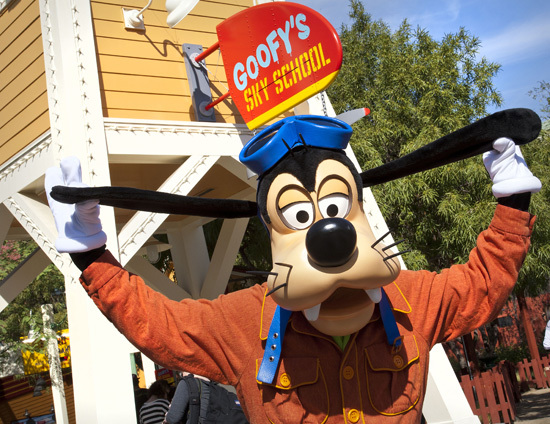 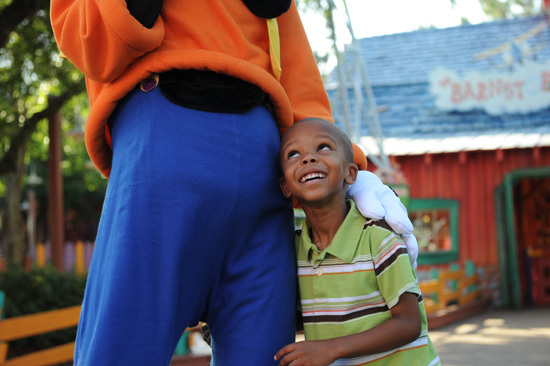 Leave your “Goofiest” memory in the Comments section below, and enjoy this photo gallery of Goofy at Disney Parks!